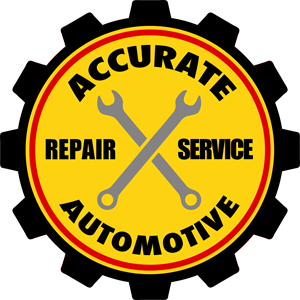 At Accurate Automotive, we understand how important it is for you to have a reliable, meticulously maintained fleet on hand to suit your customers' needs. When you come to us, you can expect thorough, affordable maintenance and the attention to detail your vehicles deserve. Whether you're a repeat customer or are looking for a one-time overhaul of your fleet, we're up to the challenge and ready to serve you.